The Kid Depot is located on the St. John Street side of our building. Parking is available here as well. 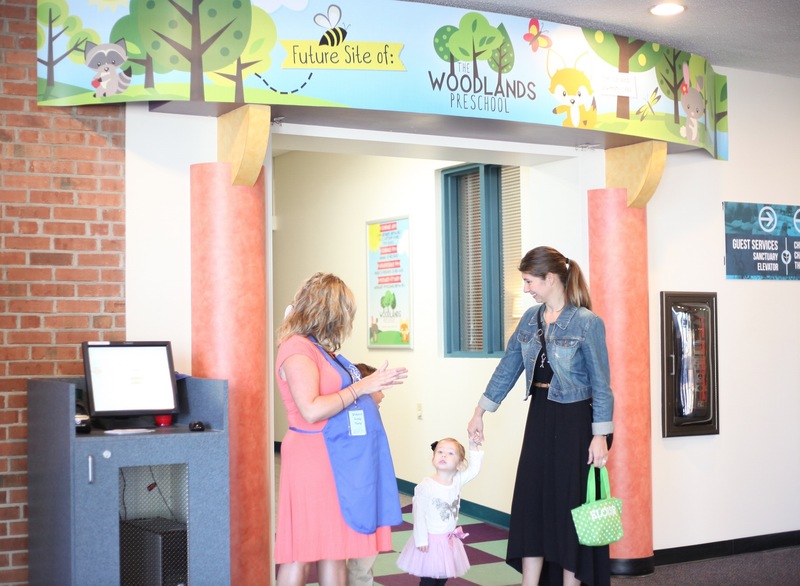 As you enter the glass doors, The Woodlands Preschool is inside directly to your left, and The Kid Depot area is upstairs one level. Our greeters will be standing by to assist you. Where will our kids go while at FBS? We have Life Groups for Kids (LG4K) during both our 9:30 AM and 11:00 AM services. 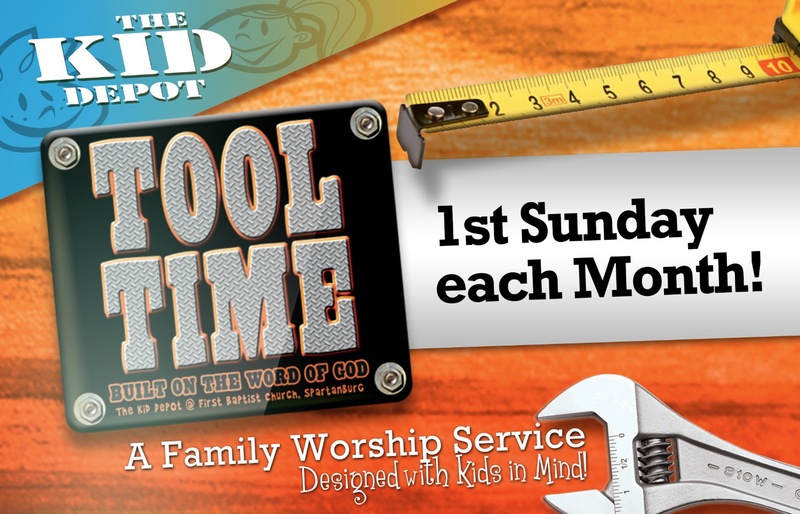 Your Grade School children (1st-6th grade) will attend worship with you and attend a Life Group at the same time as you. Who will my kids be with during Life Group? Your child’s class will be taught by a background-checked and trained volunteer to ensure your child’s experience is safe and enjoyable. What kind of information will you need about me? We just need basic contact information for your family as you fill out a simple form when you arrive at The Kid Depot. This information is kept confidential and will be used by our offices in case we need to contact you during your time here at our facility. We do ask that you keep your cell phone on so that we can contact you if necessary. 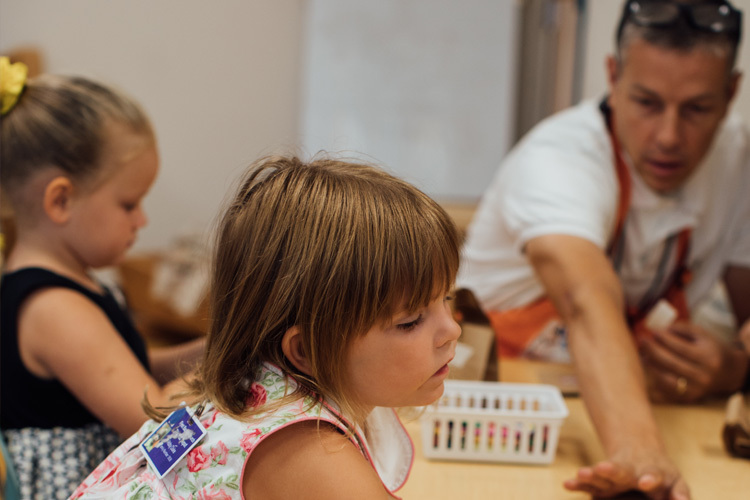 Security badges with matching numbers will be assigned to you and your children when you arrive in The Kid Depot. We will display the number on the red LED signs above the side doors in the Sanctuary if we should need you to return to check on your child. 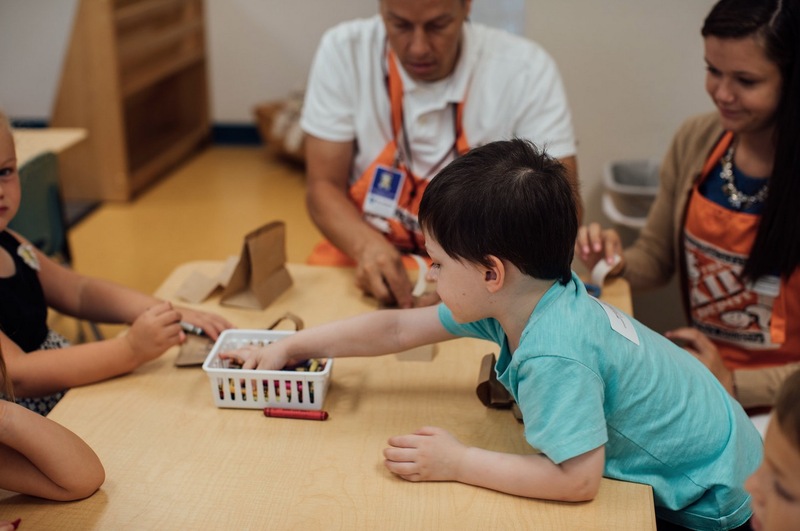 You will need your security badge when picking up your children, because our classroom volunteers will need to match your badge number to your child’s badge number.